Cosy fleece pants made for all-day fun. 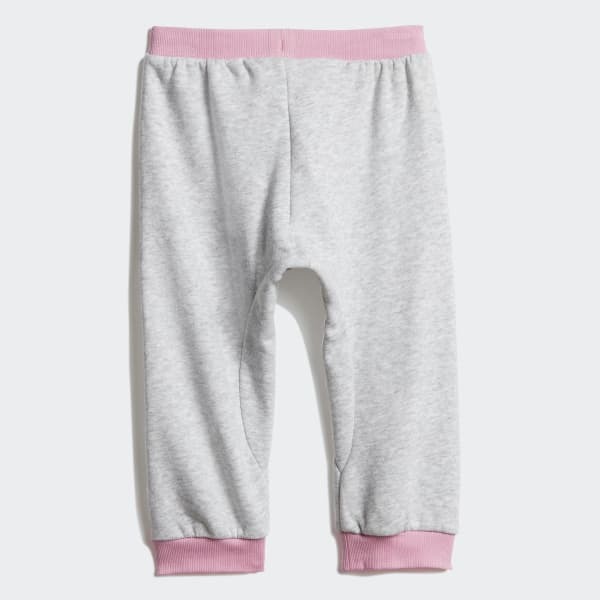 Your little one will be ready for a full day of play in these pants. 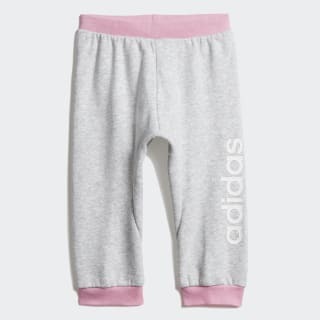 They're made of a cotton-blend fleece for soft comfort. The drop crotch offers room to move while ribbed cuffs stay put during rigorous activity. An oversize logo adds a sporty finish.